Energy consumption can be one of the biggest unavoidable costs involved in running a business. No matter how clever they are at cutting the costs from other areas of their operations, many business people find themselves at a loss when it comes to reducing their energy usage. There are even still some people who mistakenly believe that solar power systems are only for residential use. In fact, nothing could be further from the truth! Since 2011 solar energy systems for commercial premises have risen dramatically, making solar power a more viable option for businesses of all types than ever before. Add to this the recent innovations in solar battery storage technology and you have a definitive way of reducing your energy bills, cutting your operating costs and improving your bottom line. Solar batteries are perfect for businesses as they allow you to store energy generated throughout the day for later use during peak periods. 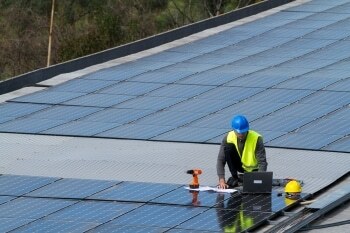 With that in mind, here are a few ways the commercial sector can utilise modern solar energy technology to maximise their profits and minimise their costs. 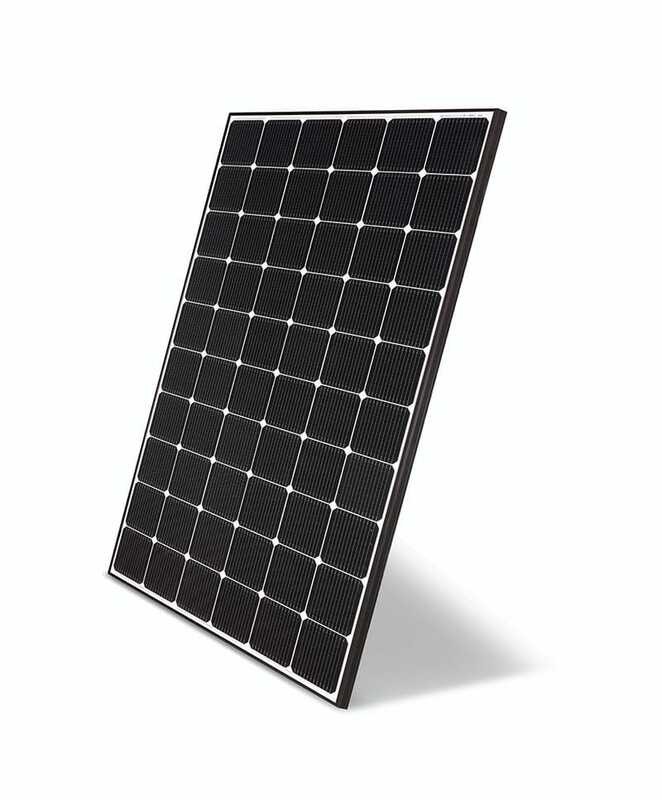 Until very recently, solar energy systems were mainly used to offset costs of daytime electricity consumption. Generally, the average cost of daytime grid electricity for businesses is approximately 16c to 32c per kwh, depending on the amount consumed per annum. As we all know, these costs are also guaranteed to rise every year. Compare this to the price of solar energy during the daytime periods, which comes in at just 6c to 9c per kwh. Best of all, this price is set in stone and will never rise! 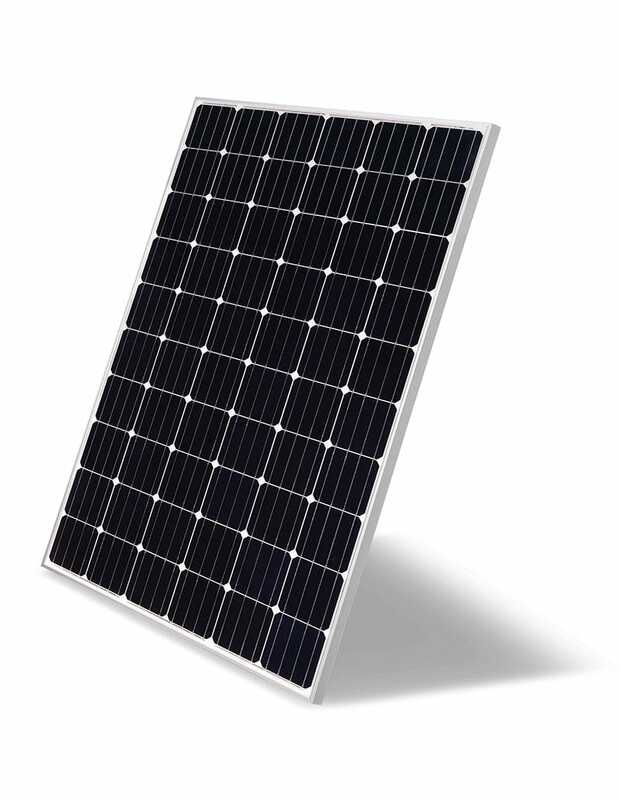 In addition to the daytime savings, businesses of all sizes can now utilise the latest solar battery technology. This offsets afternoon and evening electricity consumption and reduces peak demand electricity costs. Peak demand costs involve an extra charge that starts at 1-2pm and lasts until 5pm or 8pm. An energy company will typically set the off-peak cost for one year based on a month’s worth of usage between these times. This cost can often account for 25% of a business’s electricity costs and can rise as high as 40%. By storing electricity generated earlier in the day with a solar power battery, businesses can reduce their peak demand usage and lower their operating costs considerably. For businesses that have two shifts per day or that operate until 6pm, a solar energy battery system will pay for itself in no time. This is perfect for a range of commercial and industrial businesses including manufacturers, warehouses, wineries, restaurants, hospitals, aged care homes, motels and hotels, shopping centres and more. New Technology Lithium Ion Battery Storage options will be available in Australia throughout 2016. 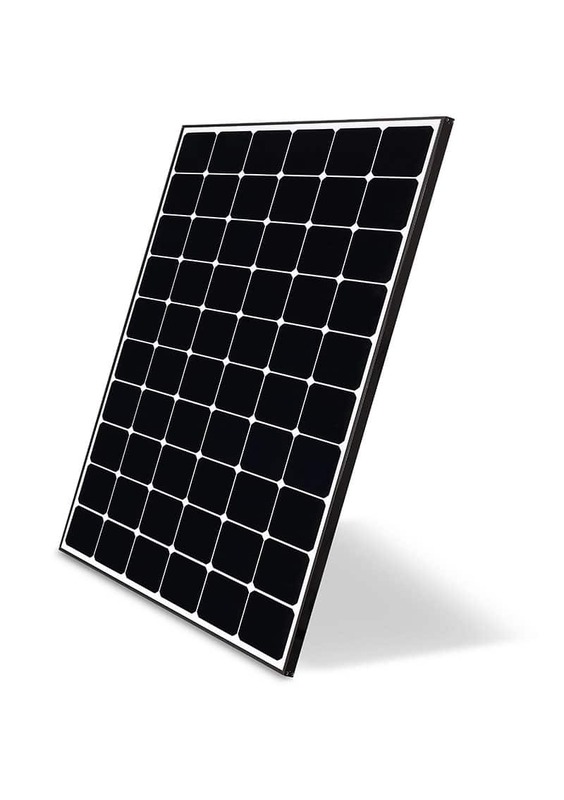 The team at HCB Solar in the Hunter Valley are already trained in these products and other innovations, and we can advise on appropriate, cost effective energy solutions for your business. Contact us today to find out more.